Good Sunday Afternoon! We are officially 2 weeks away from Christmas!! Is this month flying by for you like it is for me?!! This weekend has been, and still is, full of holiday parties. The good thing is by tonight they will all be done and I can focus on preparing for the big day! But, that's not what this blog post is about!! 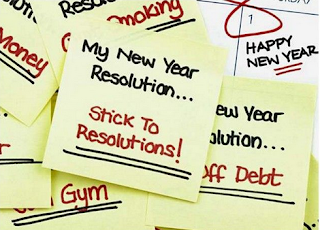 This blog post is about those New Year Resolutions that you know many people have. Yep, I'm going to talk about it today! Why? Because by the end of this month many people across the Country are going to be talking about how they want to lose weight and get healthy in 2017. I get it! 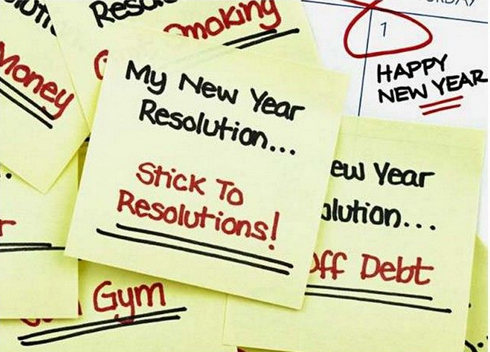 That was my yearly resolution too! But the thing is, a lot of people start off great and fall off that bandwagon. So today I want to talk about the support that I can offer you so that you DON'T get off the bandwagon and you STICK WITH those goals. 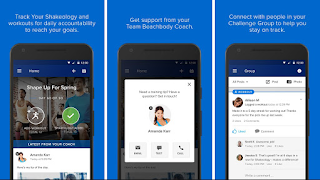 My groups are open to my personal customers and Coaches so if you are not already actively working with a Beachbody Coach then you are more than welcome to make me your Coach and join in on the fun! If you have never created a Team Beachbody account (and you'd like me to be your Coach) then you can do so HERE! If you are ACTIVELY working with a Coach then I encourage you to reach out to him or her to see what groups are being offered. Anyone who gets registered for my group this month will always receive a FREE Giveaway from me! I have Two 3-Day Refresh kits (This is a GREAT way to kickstart your journey after the holidays) and also some meal planner books to help you track your progress, meal plans, and more! These are on a first come first serve basis! Where will the group take place? The group will take place through the My Challenge Tracker app. You can download it HERE! Through this app you will be able to track your workouts, your Shakeology, your measurements / progress and also interact with the group members! What are the requirements and how much does it cost? The group itself is free of charge. It is a service I provide to my personal customers and Coaches. The requirement for the group is a Beachbody Challenge Pack. A Challenge Pack comes with a Beachbody home fitness program, a month supply of Shakeology, discounted $2 shipping, and a free 30 day trial to Beachbody on Demand where you will be able to stream all of your workouts, additional workouts, exclusive workouts, and there is also a fabulous cooking show full of healthy recipes! In addition, I would be your assigned Beachbody Coach and this would grant you access to the group! And don’t worry, there IS a money back guarantee on all products. Challenge Packs range in price so there is not a set cost. If you are worried about what program to do, don’t! After a few questions from me I will give you some recommendations and match you up with a program to meet your needs. If you are not familiar with Shakeology, it is a nutritional shake that will provide you with your daily dose of dense nutrition. Some of the benefits that I feel are increased energy, improved digestion, and my cravings / sweet tooth have definitely been curbed! It is used as a meal replacement but is only one of the five or six meals you consume throughout the day. It's also super convenient, and much better than those drive thru sugary drinks or processed meals! If you do feel that you want to continue with Shakeology after the group is over, that’s fine! There is no pressure! What is involved with the group and what are the exact dates? This group is going to begin on January 2, 2017. The first week is called Planning and Prep. 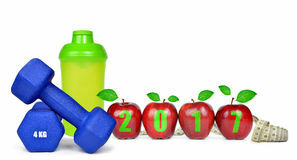 During this week everyone in the group will be setting their New Year goals, taking measurements, learning how to make their Shakeology, learning how to maneuver the app, and then I will be guiding you through the meal planning process while also providing you with my personal meal plans as well as meal plan templates. 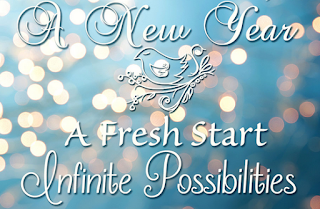 By Monday January 9th you will be both physically and mentally prepared to kick off that healthy lifestyle change! From there I will be providing you with daily support, motivation, and accountability. You will use the app to log your workouts / Shakeology and I also request that you take a minute each night to check in on how your day went with your food and water intake. The interaction you have with others is 100% up to you! The exact dates of the group will be January 2nd-February 5th. 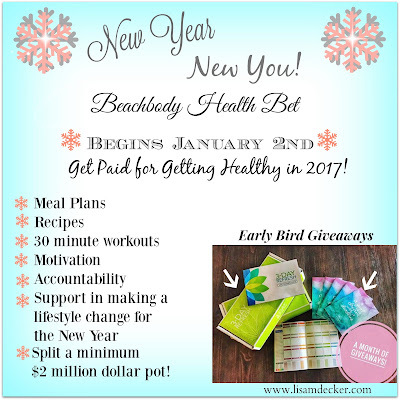 How will the Beachbody Health Bet work? As I noted above, I am tying this group in to the Beachbody Health Bet! What’s that? As they did in September 2016, Beachbody is running a Health Bet that will earn you FREE money just for getting healthy! The Health Bet dates are January 9th-February 5th. My group is starting one week early so that everyone is ready to go for the 9th. The requirements of the Health Bet are to log a minimum of 3 workouts per week and to log your Shakeology (with a picture) 5 times per week. That’s it! This is accountability at its finest! The starting pot is $2 million. For every challenge pack sold from October 1st-December 31st Beachbody is adding $5 to the pot. The maximum pot, while not guaranteed, will be $3 million. 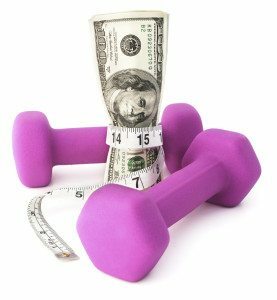 So, every person who logs their workouts 3x per week and Shakeology (with a picture) 5x per week will earn a fair share of the pot! 1. Fill out the application below, submit, and I will be in touch within 24 hours. Don’t let 2017 be another year of starting strong, falling off track, and never getting back on. Instead, make 2017 YOUR YEAR! 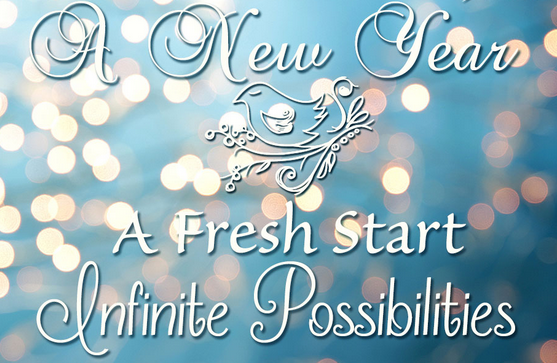 Make it a year of putting yourself as one of your priorities, bettering yourself, and creating a healthy lifestyle that will be better for not only you, but for your family as well. I would love to provide you the support to help you make this change!